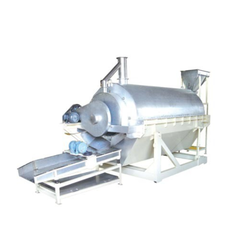 Providing you the best range of dryer machines, chocolate flavoring dryer machine and roaster dryer machine with effective & timely delivery. With an increased proportion of technology, we are offering a qualitative assortment of Dryer Machines. Backed by proficient professionals, these machines are manufactured using quality tested components and cutting edge technology in adherence with industry norms. The provided machines are tested on different quality measures in order to ensure their quality. Apart from this, these machines are availed in diversified sizes and designs. 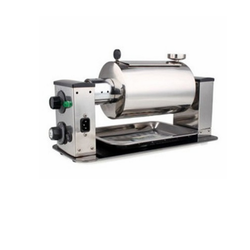 We feel proud to introduce ourselves as the leading manufacturer and supplier of Roaster Dryer Machine for coffee that is used for evenly roasting of the dal. Our offered dryer machine is manufactured using the best quality components and progressive technology under the supervision of skilled professionals. 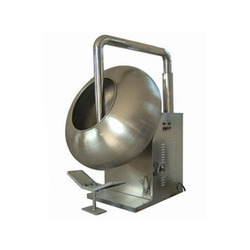 In addition to this, provided dryer machine is praised by the clients for its light weight and sturdiness.